Chose from our ample high quality signs to make your business or space more visible, modern and beautiful! 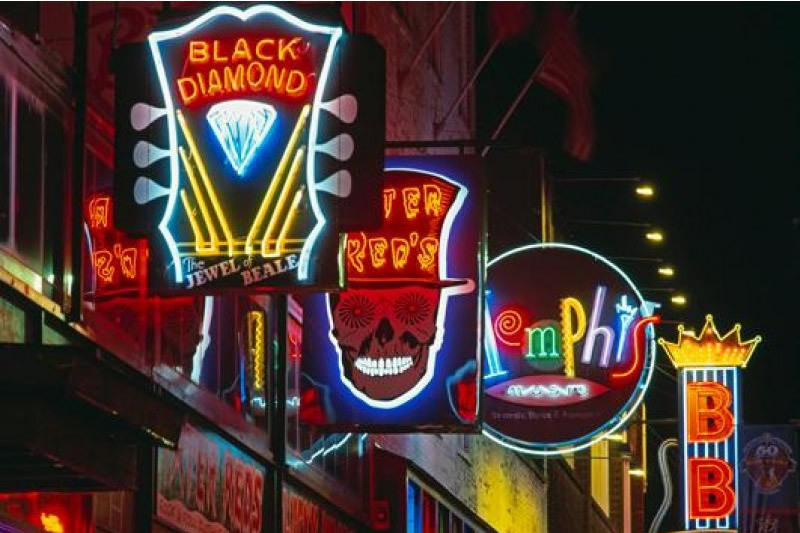 Since they became popular in the 40’s and 50’s, open neon signs are one of the best selling signs in the US to make businesses more visible. 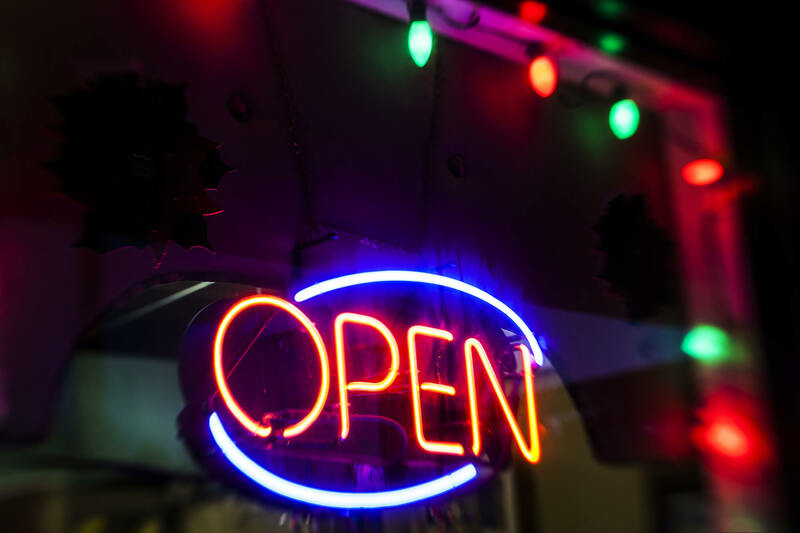 These are the signs most businesses will hang inside of their windows to allow people to know they’re open. We have a variety of open signs in different styles, sizes and colors. A custom neon sign is the best option if you’re looking to create your own thing. This could be something for your business, for your home, bar, restaurant, store, for a special party, wedding, a gift or for your garage or outdoor area. You can create the sign of your dreams in the dimensions and colors you like. We make your sign vision a reality. Beer signs are ideal for bars, restaurant or beer aficionados (home, outdoors, or any other special spot in your home). If you love beer or are looking to add a “punch” to your place and let people know you have the “liquid gold”, we have the signs you, your friends or customers will love. This signs are beer lover magnets ;). Our motorcycle signs are for those that know what it feels to be sitting in a powerful ride. Check out what we have in store. This neon signs have a very specific crowd that loves them. This is the representation of one of the most iconics (if not the most) routes in the US. 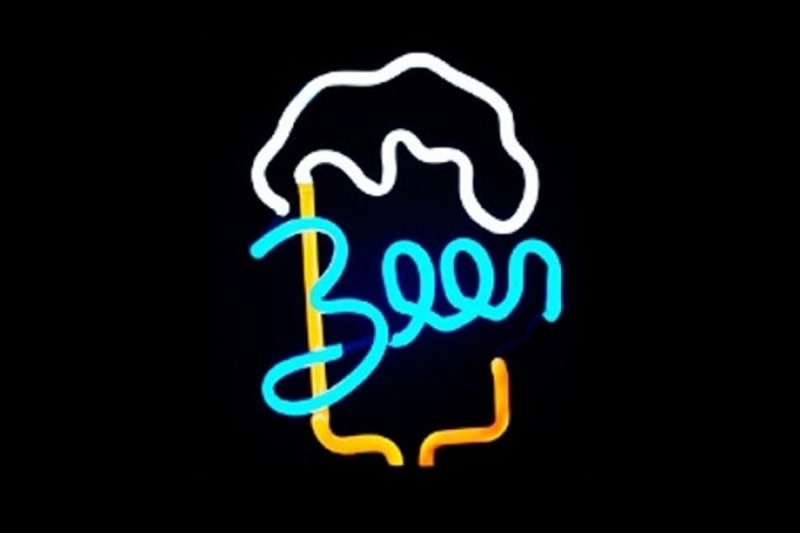 Whether you want to have these beautiful neon signs in your business, bar, restaurant or home, we have multiple designs that we hope fit your needs. Tiki Bar Signs are ideal to give your bar, or special place a sense of being on the beach, having a good time and having your favorite drinks. 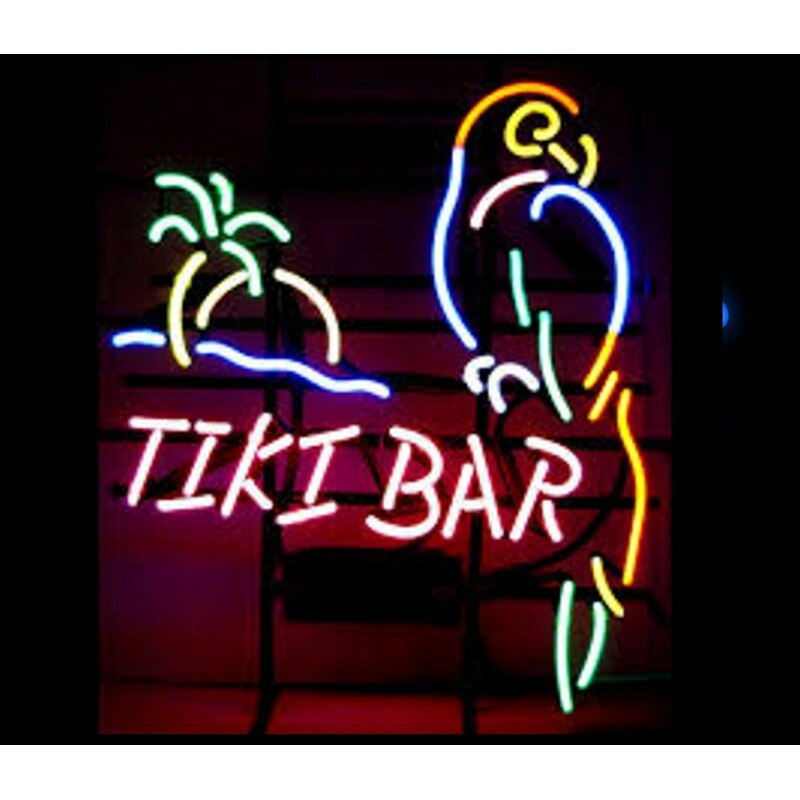 Take your Tiki bar to the next level with an amazing neon sign that will bake it visible to everyone inside out and inside in! 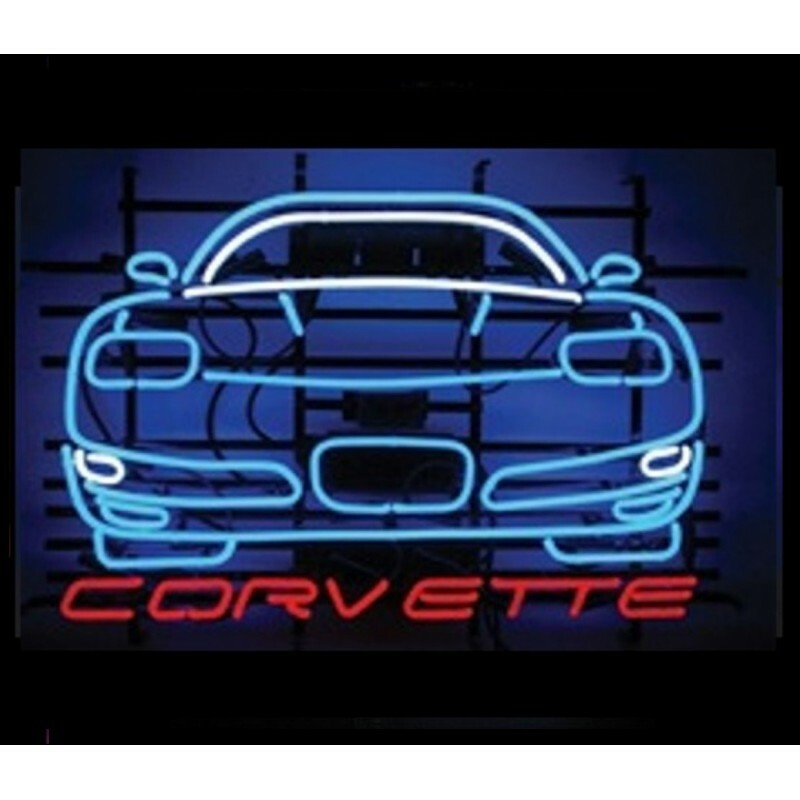 If you love the Chevrolet Corvette brand and are looking to tell everyone, these signs are for you. Suitable to everyone that wants to show their love for this car, shops, bars and everything in between. The Chevrolet Corvette, known also as the Vette or Chevy Corvette, is a front engine, rear drive, two-door, two-passenger sports car manufactured and marketed by Chevrolet across more than sixty years of production and seven design generations. + What Are They Used For? They are commonly used for neon lighting. This allows messages, images and signs to be seen and noticed from the distance. They’re commonly used by businesses, homes owners, bars, restaurants, in parties and even cars. This type of lighting is still prevalent in today’s signage industry. + How Much Does It Cost To Make A Neon Sign? 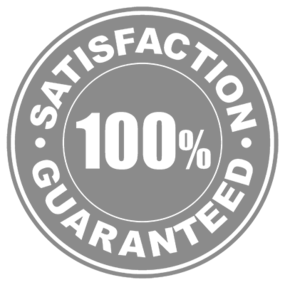 High Quality custom made signs can cost from 102.70 to $585.00 depending on the type and style. Available sizes range from 8″ x 14″ to 20″ x 32″. + How Much Does It Cost To Run A Neon Sign? The average cost to run and operate them is about 20 cents per day if you have it running 24/7. This is because the average sign consumes only about .8 amps ( 8 tenths of an amp). + How Is Neon Used In Lights? 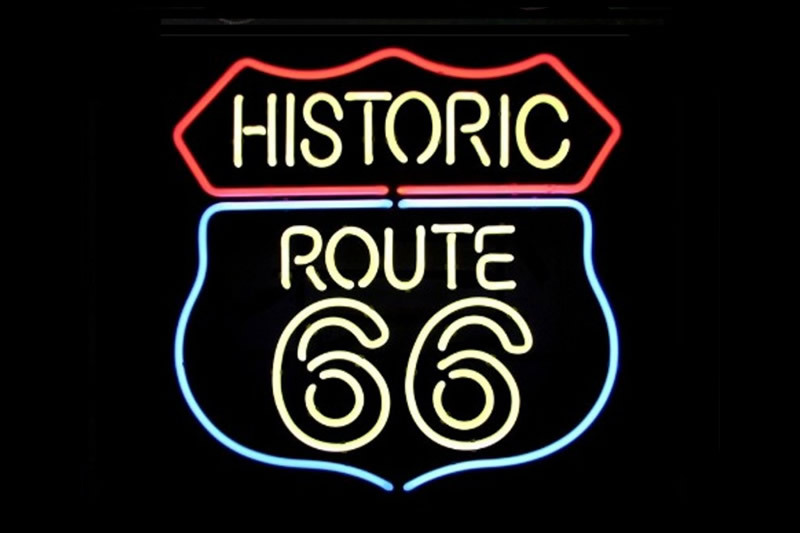 Rarefied Neon is the most used gas in neon signs. When a glass sealed tube gets filled and high voltage electricity is used to make the electrodes ionize the gas, you have the characteristic glowing effect they make. 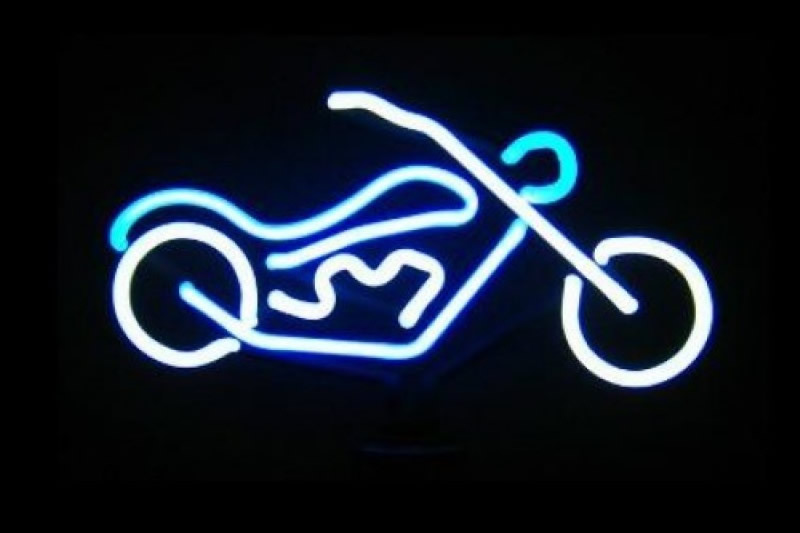 We have over 1000 LED, Neon Glow, and neon open signs in stock. If you are looking for a way to draw customers to your business you must have a neon open sign in the window. An NeonSignsDepot sign will set your business apart from your competitions. We’ve partnered with Real Focus Marketing to help you make your business more visible not only offline after your neon sign purchase but online as well with an online marketing course valued at $497 that will teach you how to get more exposure online and grow your business. 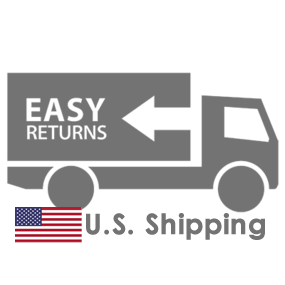 We use USPS or UPS as our main shipping providers because of it's efficiency, on time delivery, speed and trust. 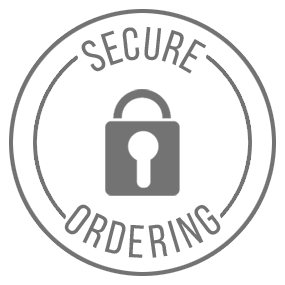 Our online payments are secure and processed by Stripe with bank level encryption.